In the three sections of the Floral Palace you will find an abundance of plant life; cacti from the deserts of Arizona, beautiful flowers and shrubs from the Mediterranean and banana trees and plants from the tropics. 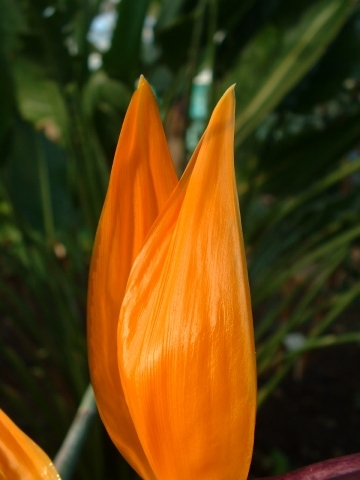 Tropical birds fly freely as you walk through their home. 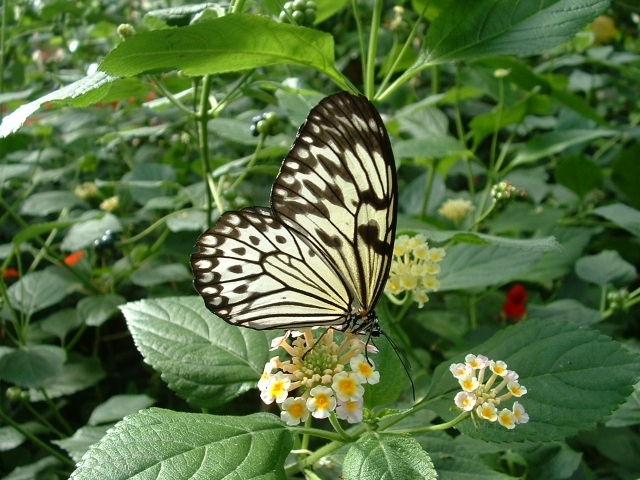 In a lush rainforest section of the Floral Palace tropical butterflies such as The Zebra, the Clipper and the White Tree Nymph fly when the sun is shining, when it’s not they can still be seen roosting on the plants and netting. 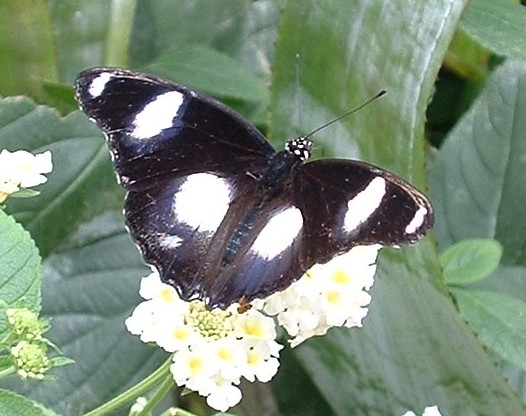 Types of butterflies on display vary week by week. 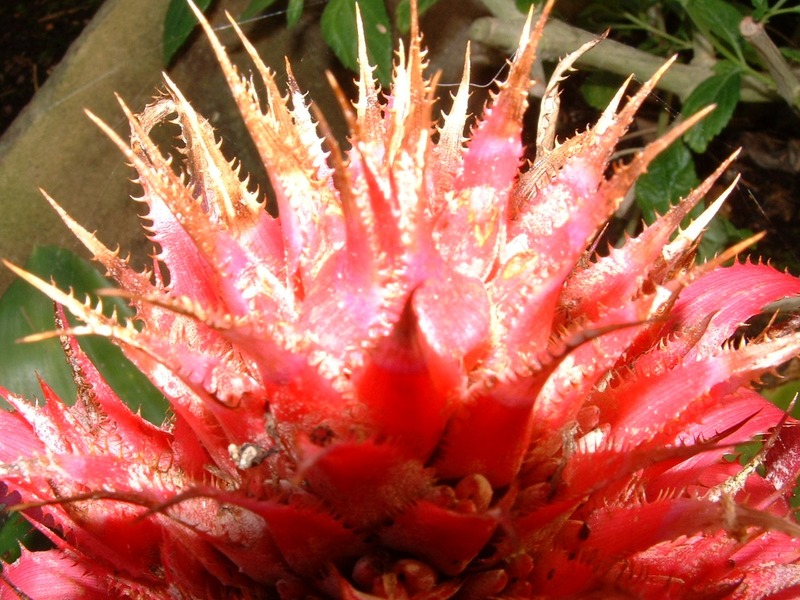 See how many different ones you can find. 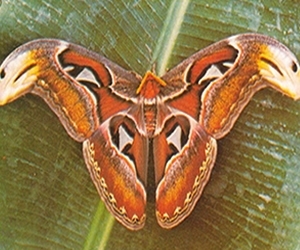 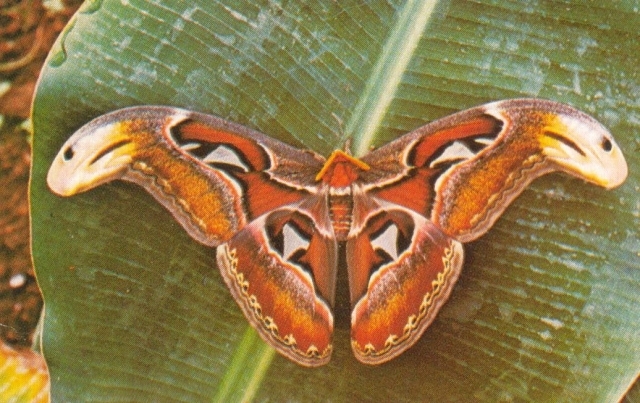 If you are lucky you might even see a Giant Atlas moth! 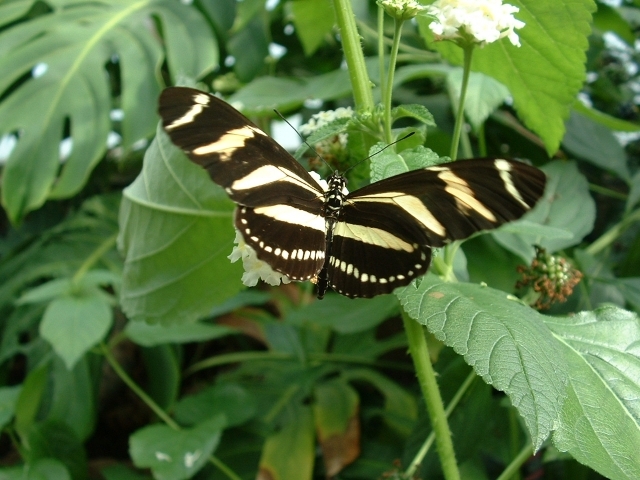 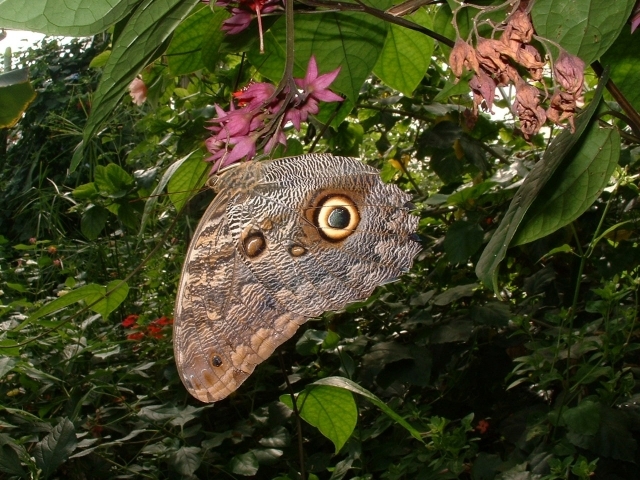 Tropical Butterflies are on display from April to the end of September.